That is why it is so important to have very engaging player development practices all season long at the freshman level. REPS ARE CRITICAL AT THE SUB-VARSITY LEVEL. Coaching freshman basketball is a lot more fun when you have players coming to practice and learning new skills that that they can master throughout the season. In order to advance game play, players must receive 100's of reps each practice. Skill Development Coach practice plans and programming. NOT HAVING ENOUGH TIME FOR PLAYER DEVELOPMENT DURING THE REGULAR SEASON! We have had 100's of programs go on to have awesome seasons after using SDC for as little as 20-30 minutes per day throughout the season. PLAYERS REALLY LOVE THE TEAM PRACTICES, TOO! Find out more ways that you can use SDC's programming to enhance your players' experience THROUGHOUT THE REGULAR SEASON AND OFF-SEASON. 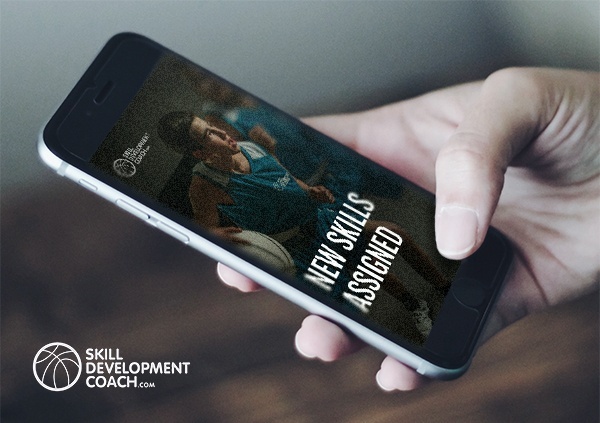 Assign "skill homework" throughout the off-season directly to your players smartphones. 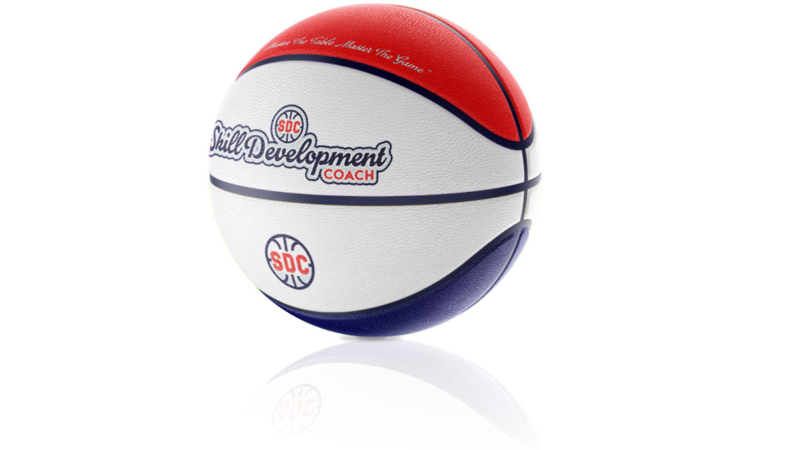 SDC has the most comprehensive individual player development plans -- all on video -- giving you the ability to design and deliver streamlined skill assignments directly to your players throughout the regular season and off-season.